The Alpha has approximately 150 square feet of SPD DiamondSmart(TM) glass at various places throughout the vessel. The Cheoy Lee Alpha is the first large-scale production yacht to make such extensive use of SPD-SmartGlass. The main cabin is predominantly surrounded by SPD-SmartGlass with large SPD-SmartGlass panels on the port and starboard side to eliminate the need for interior window coverings, while also enhancing comfort and panoramic views from the yacht. In addition, the Alpha has two large curved SPD-SmartGlass skylights to bring daylighting onboard while controlling heat, light and glare without the need for shades. The SPD-SmartGlass onboard can be controlled by the boat’s security system or by an Apple iPad. 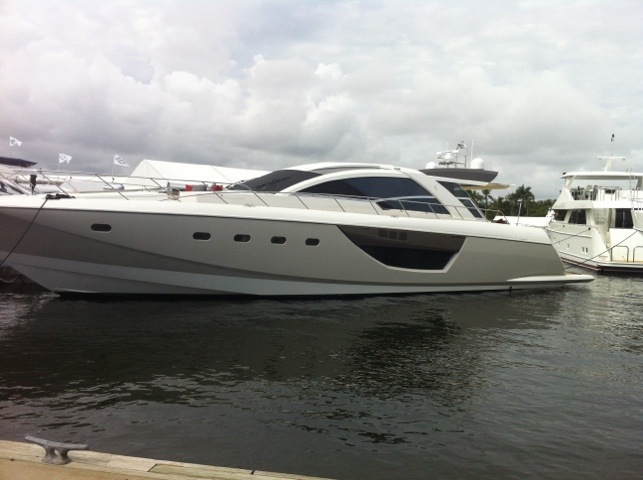 More information about the new Alpha yacht can be found at: http://www.cl-alpha.com . 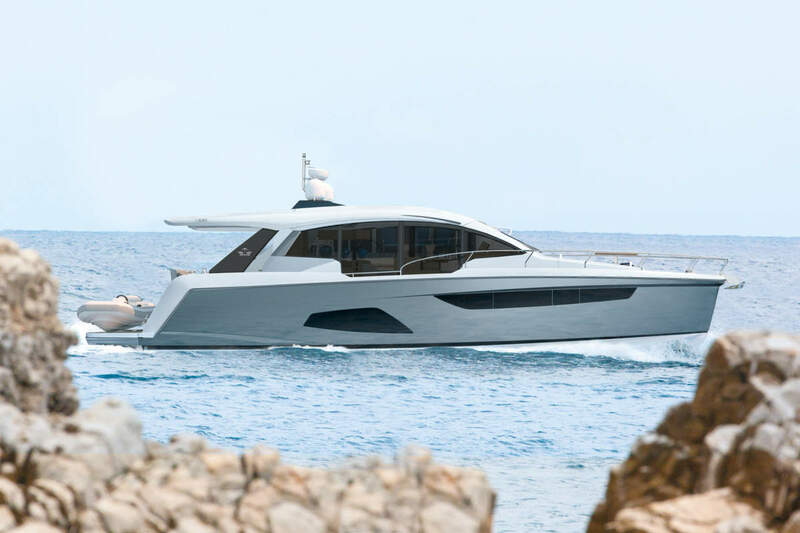 The Alpha’s development was a focused and collaborative effort among many talented strategic partners to create an avant-garde, elegant and technologically advanced production yacht offering many design elements and features new to this class of yachts. 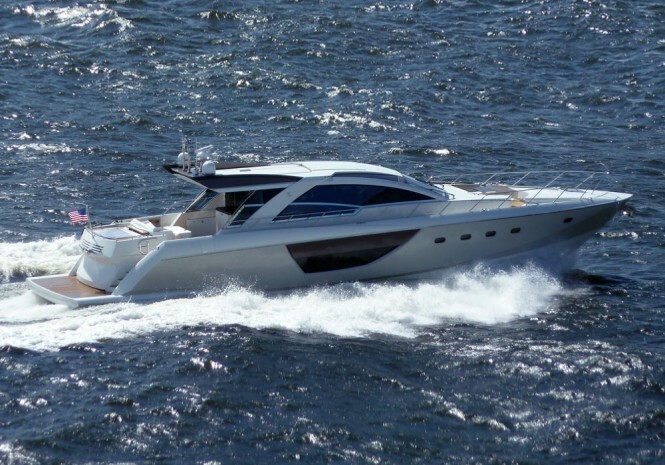 Michael Peters Yacht Design was selected to design a fast, contemporary yacht with global appeal, with unique, aggressive styling, a modern hull design, and state-of-the-art composite construction. Exterior features include alfresco dining, sunbeds, aft deck Jacuzzi, an extra-large swim platform, and one of the largest entertainment areas in its class making the 76 Alpha Express one of the most exciting Cheoy Lee yachts for sale in its class. 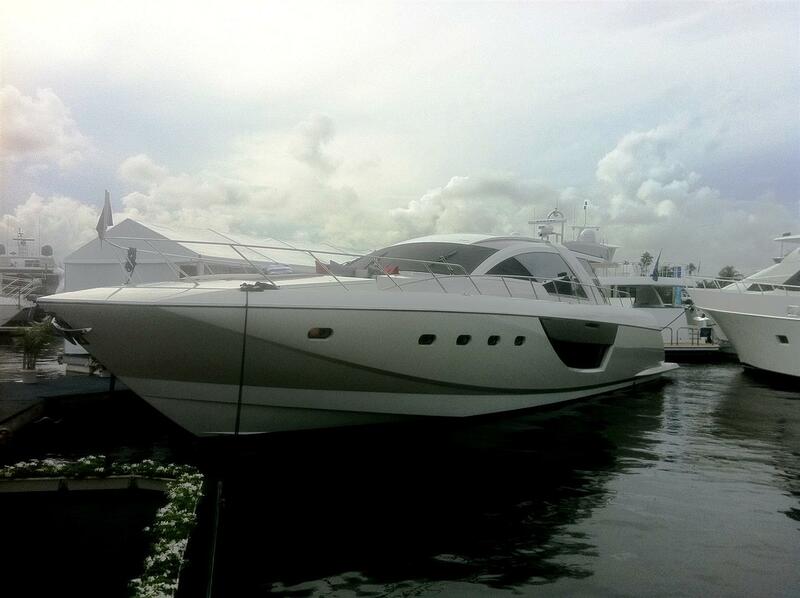 Luiz de Basto Designs designed an interior that is practical and gives the feeling of a much larger yacht. The integration between the main salon and helm on one level, and the galley and dinette on a lower level, is unique in its openness. Central to this feeling is the efficient use of glass and daylighting. Down below, the owner’s stateroom assures full beam, natural light and wonderful views to the outside through the oversized windows. The choice of both traditional and modern innovative materials creates a calm and relaxed feeling for a modern and elegant ambiance. Panoramic windows, including the large hull side windows, coupled with a large, powered sunroof bathe the salon in natural light. In combination with the airy layout, this leaves occupants basking in the sensation of open space. This feeling is further enhanced by salon aft doors that disappear, allowing a total integration with the aft deck, and leaving a fully fitted cocktail bar as a central attraction.